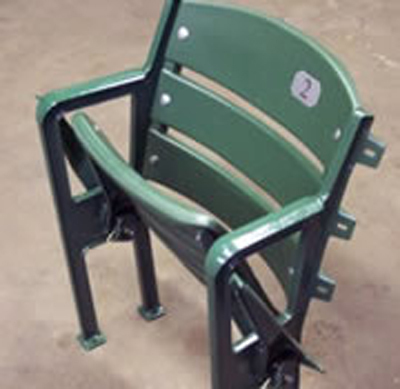 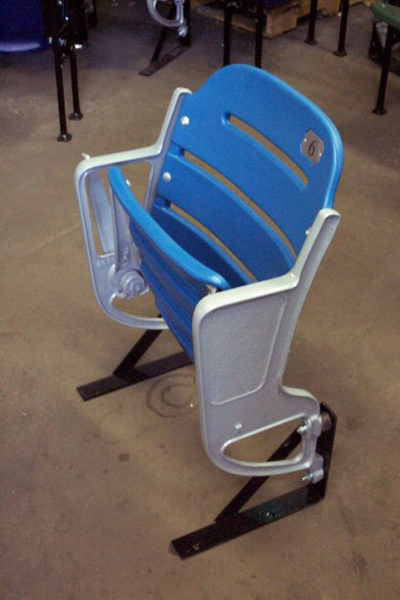 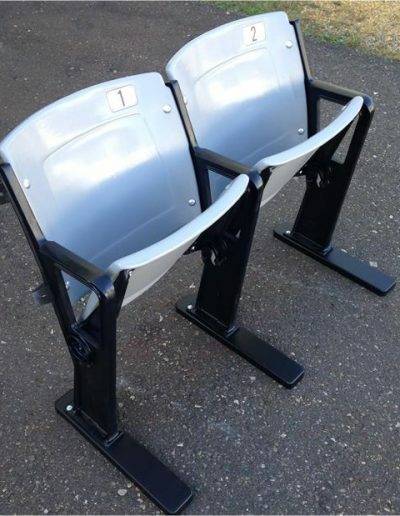 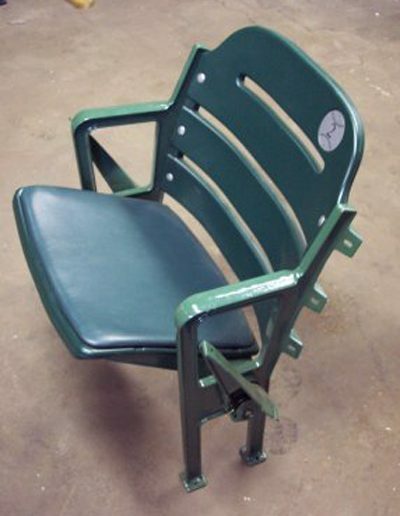 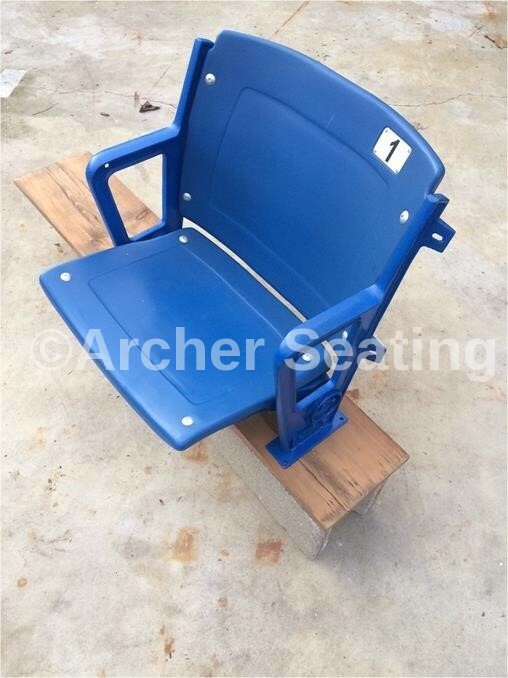 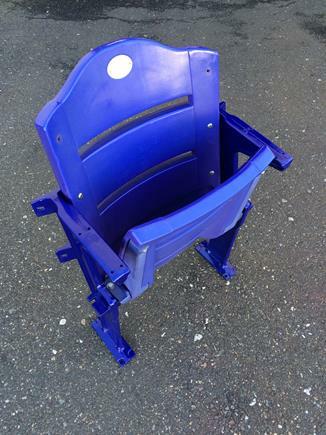 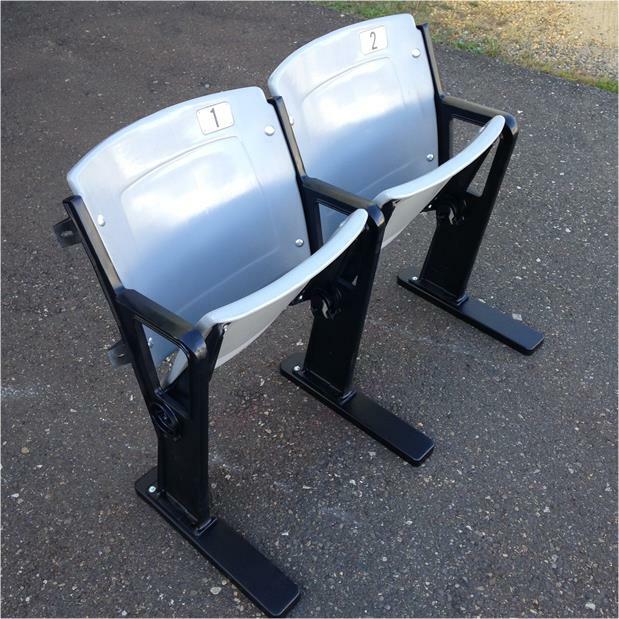 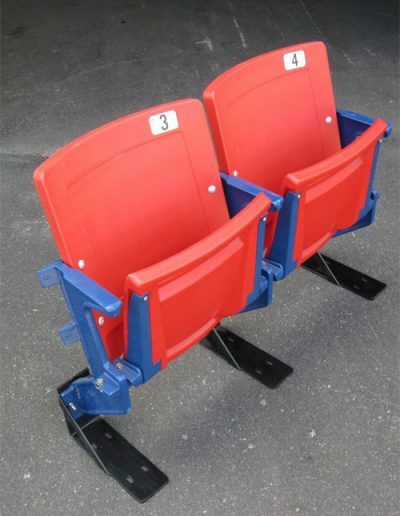 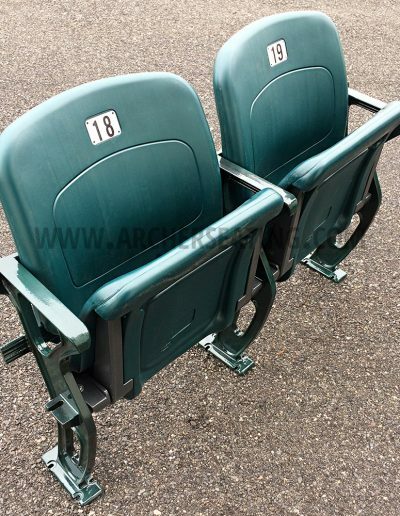 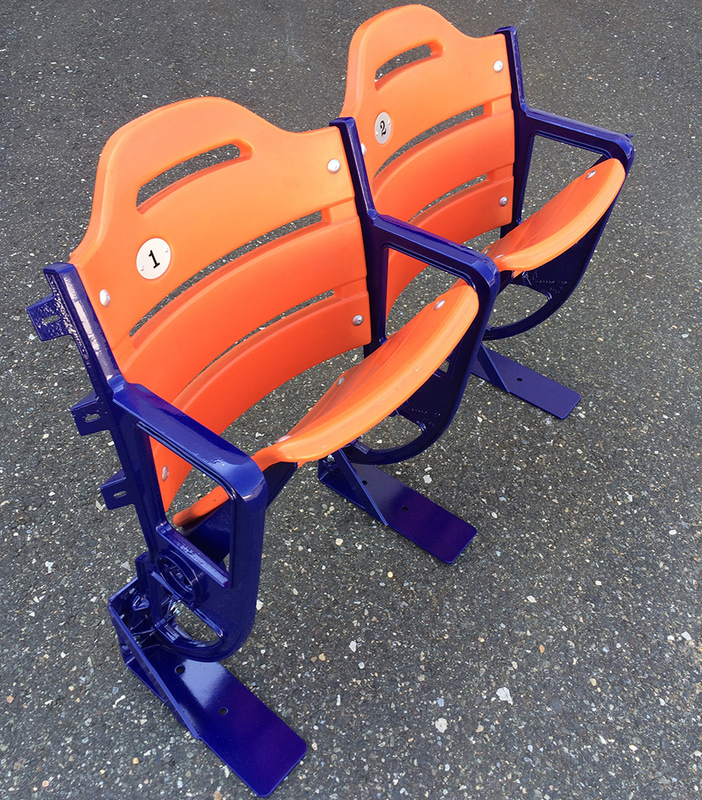 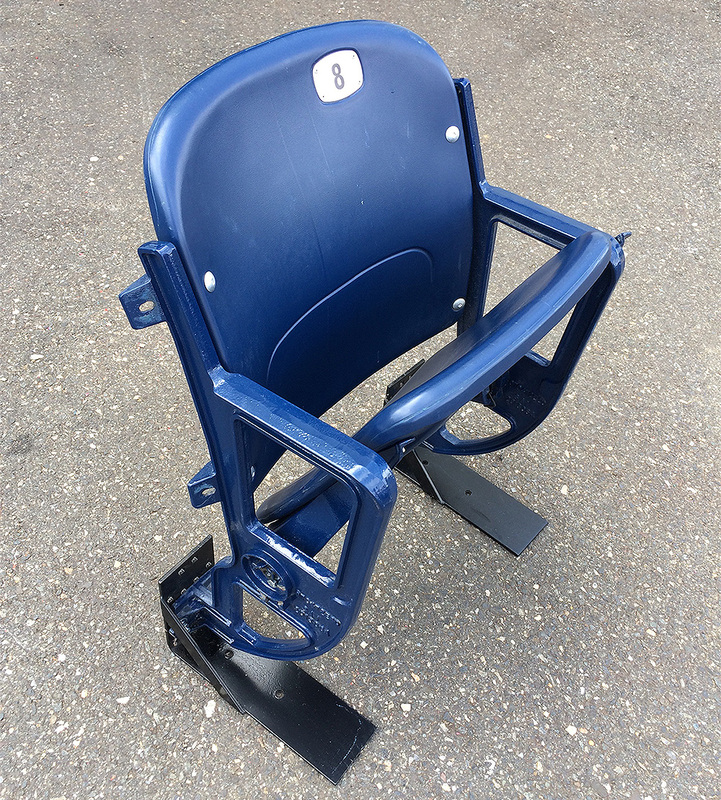 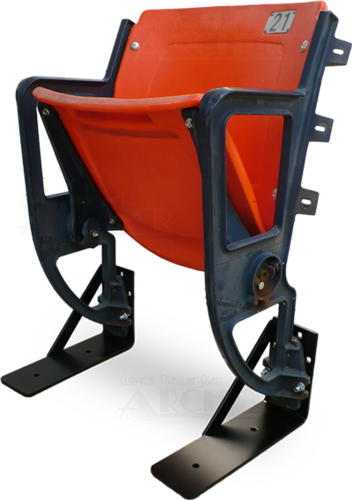 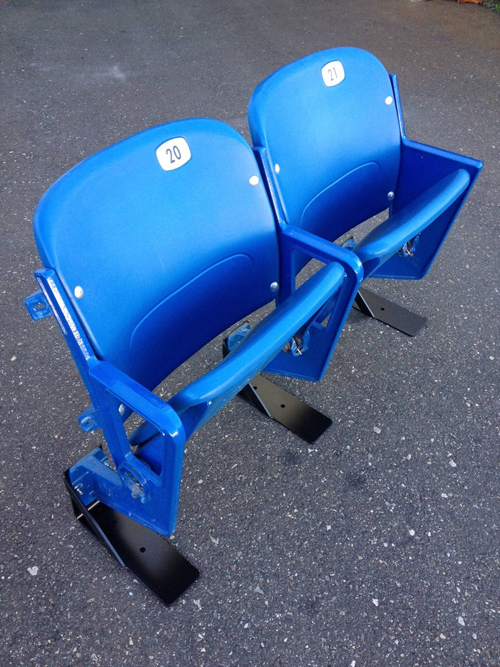 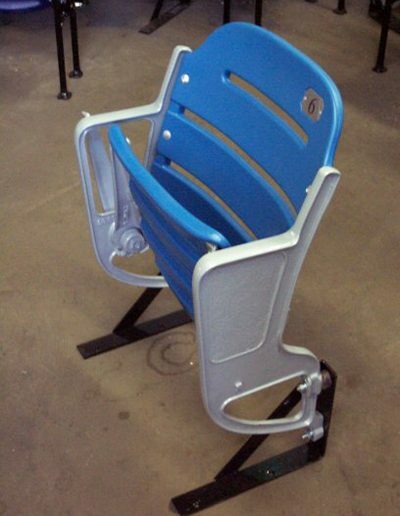 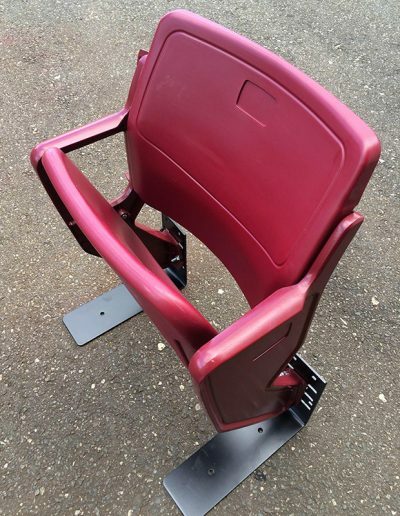 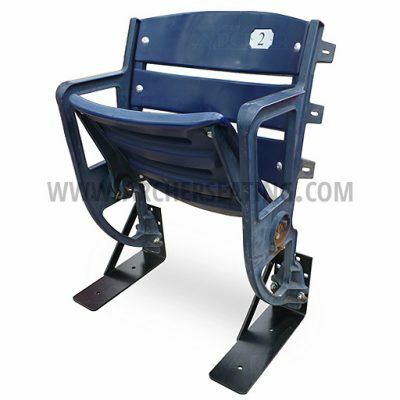 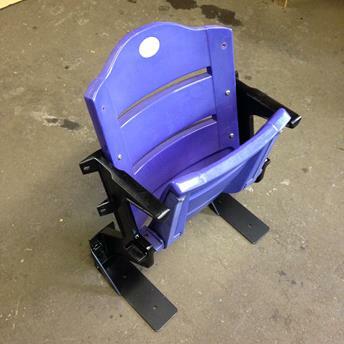 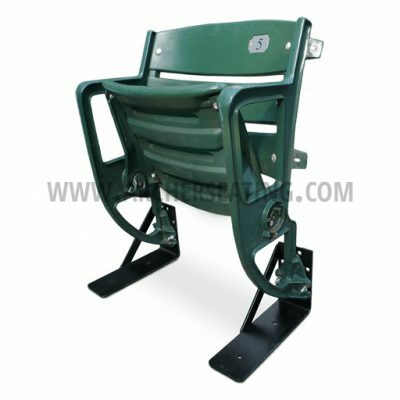 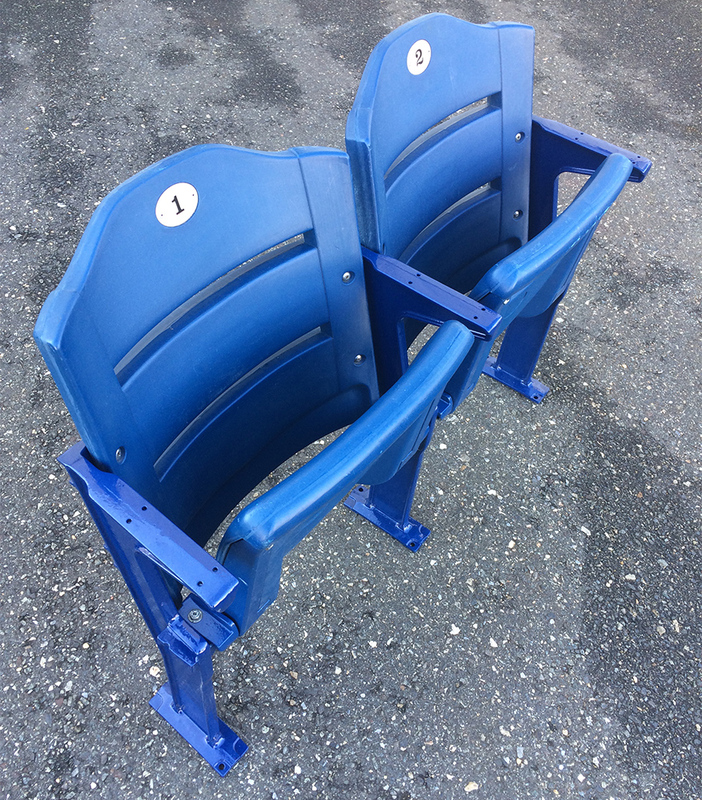 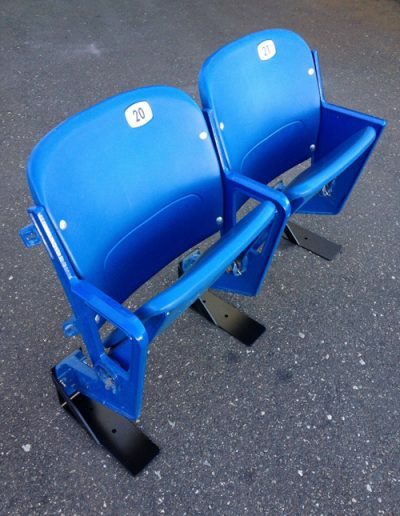 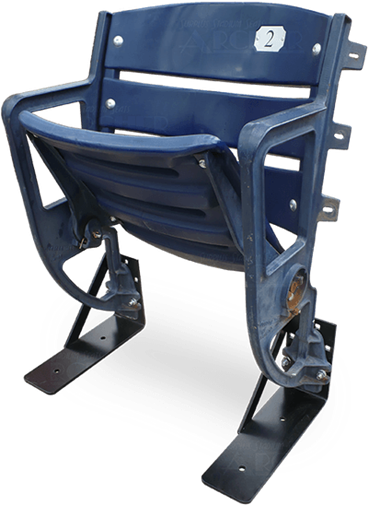 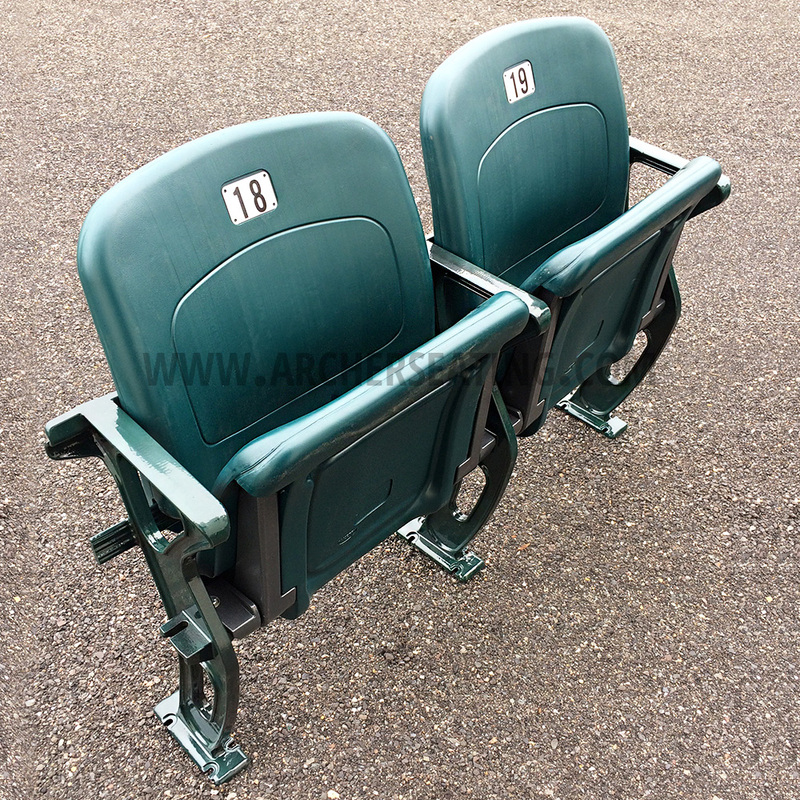 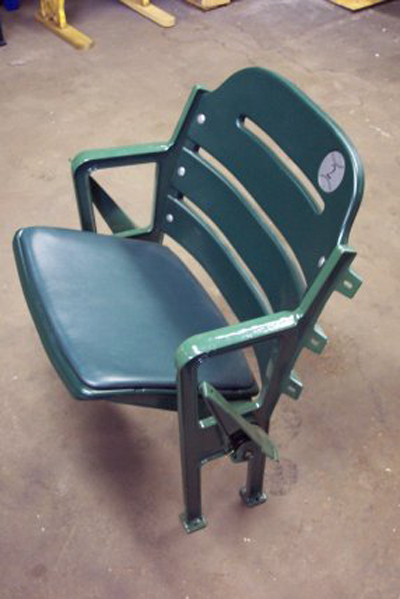 Archer Seating has more than 30 styles of modern plastic stadium seats: American Seating, American Desk, Hussey, Irwin and more. 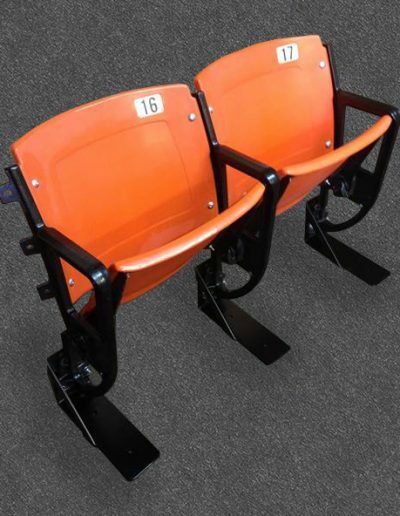 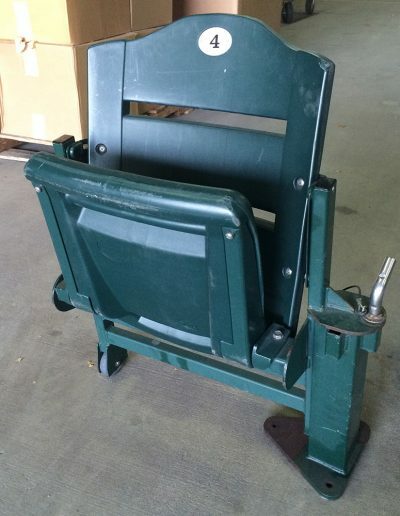 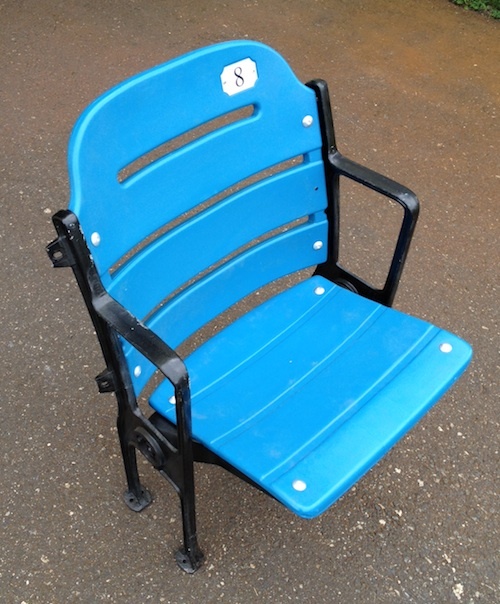 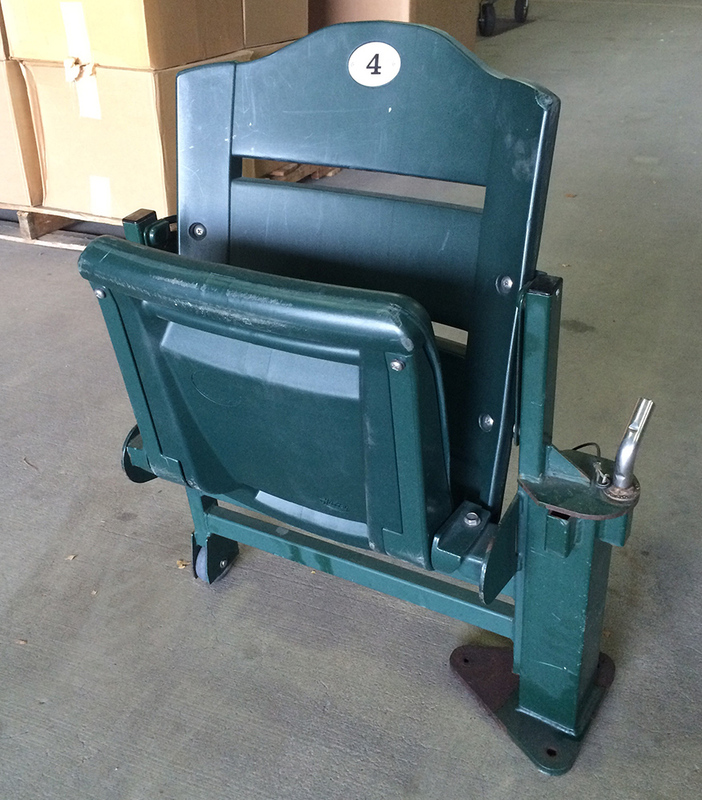 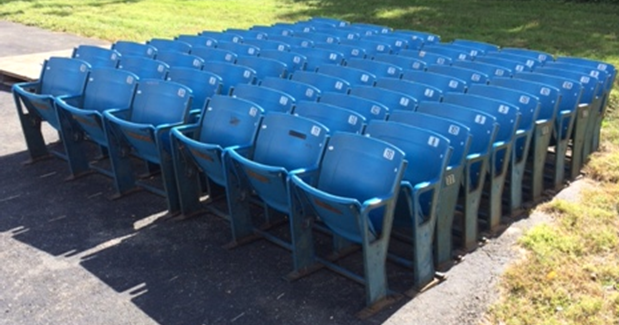 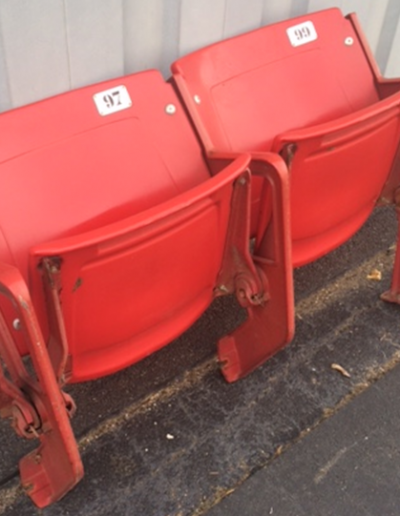 Seats are available in single styles or in bulk. Please contact us for specific bulk pricing inquiries. 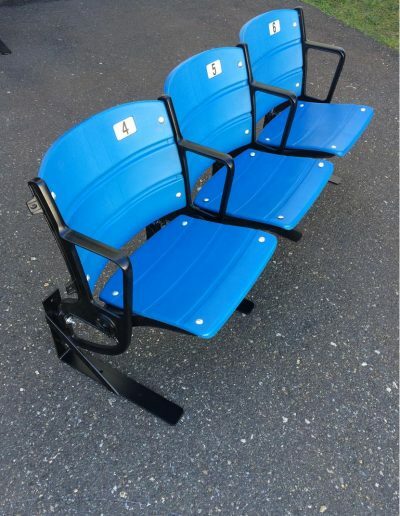 You can mix and match styles/colors between the same brands. 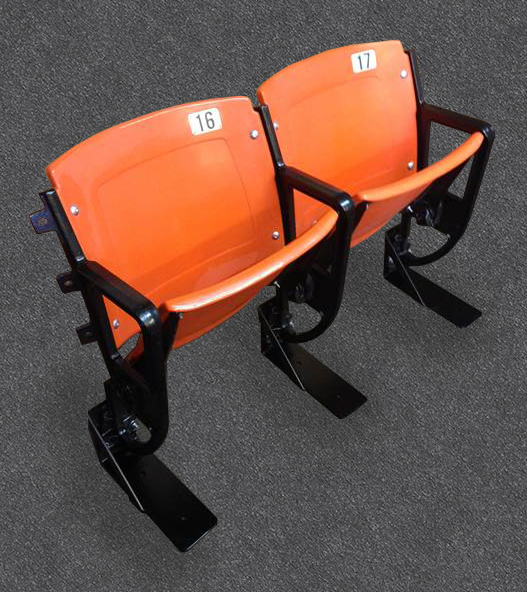 All legs can be painted any color that is desired. 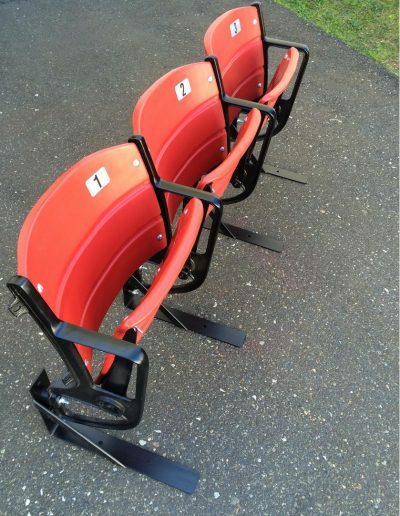 To request specific photos of what you’d like, please call 856-692-0242 or email us. 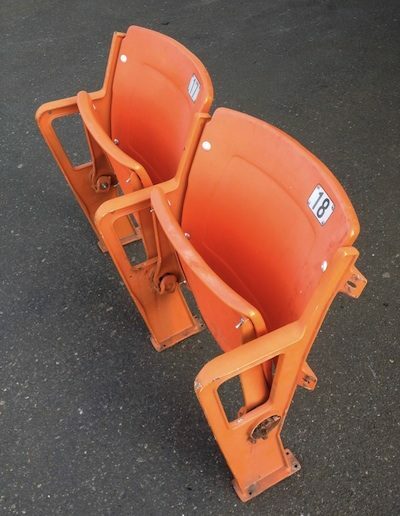 Legs can be any standard color. 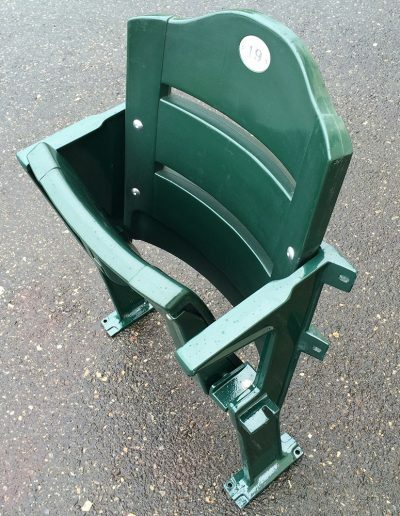 I am long overdue with this thank you letter. 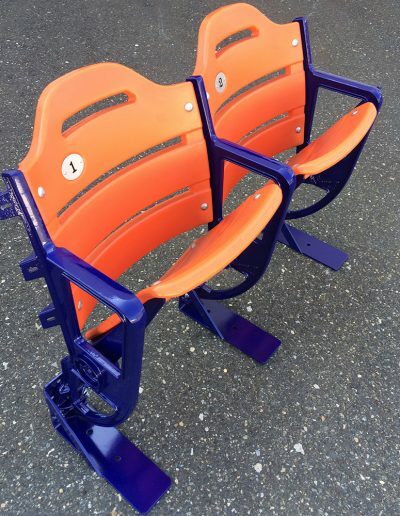 I cannot thank you enough for all your help with making this project a success. 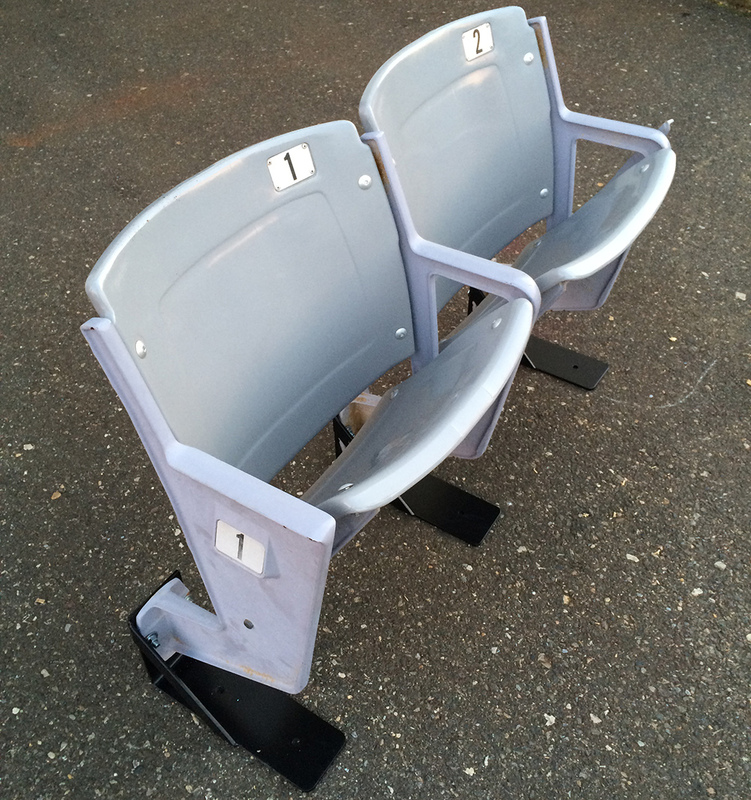 Your willingness to help with design, installation, and ordering was above and beyond. 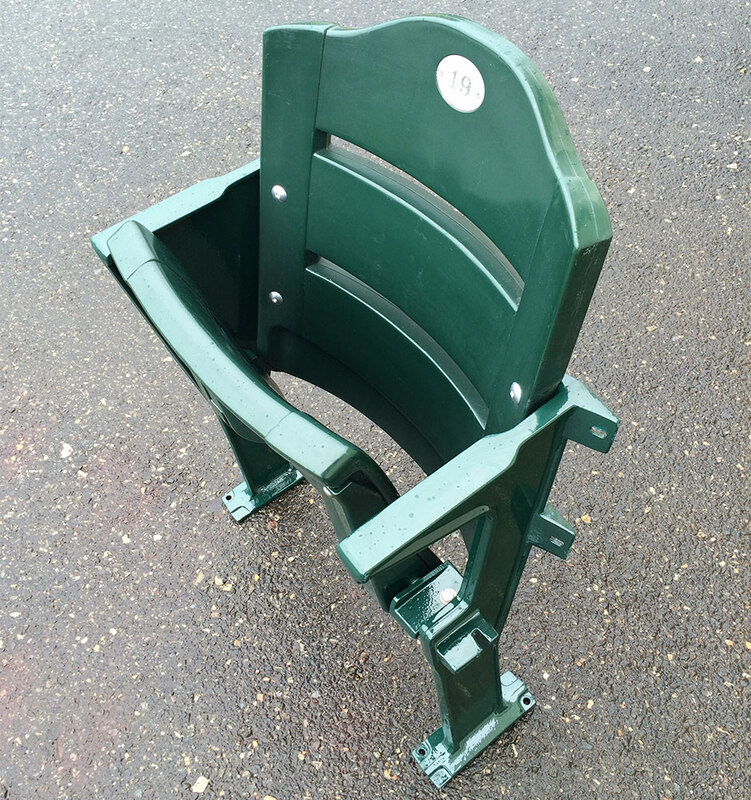 Thanks to you we were able to completely change the feel of our park. 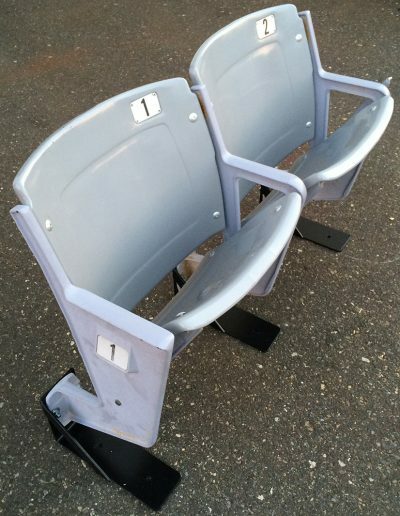 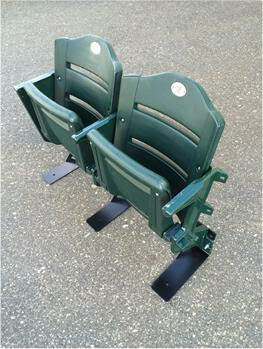 Our fans now have the best seating and fan experience in the county. 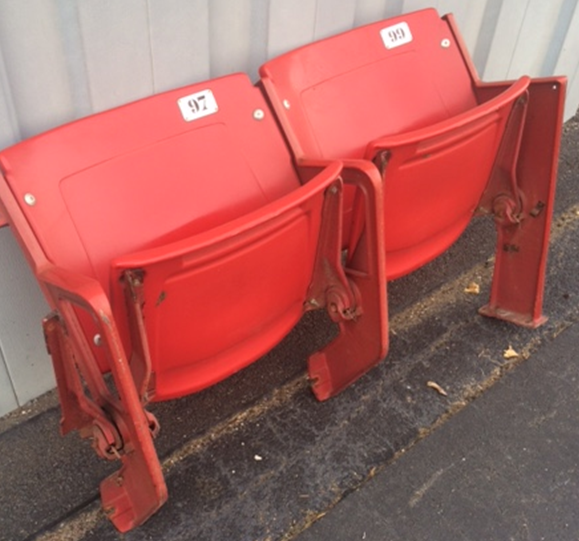 We have received so many positive responses to our improvements from both our fans and from visiting fans. 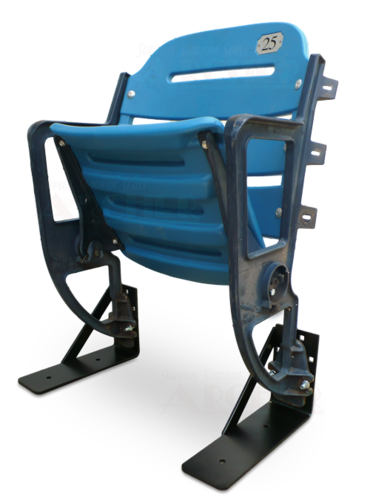 If you ever need a recommendation or if any of your clients are looking for ideas to improve their field, we would be happy to send them along. 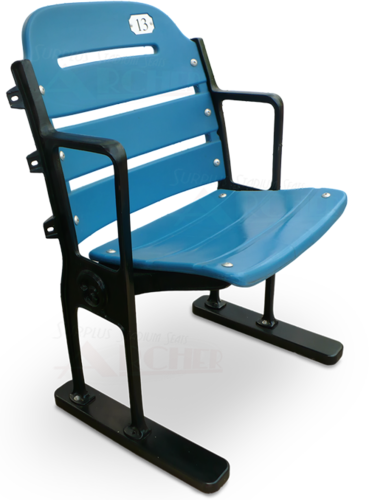 It is not easy to pull of these projects and to do them in a cost effective way. 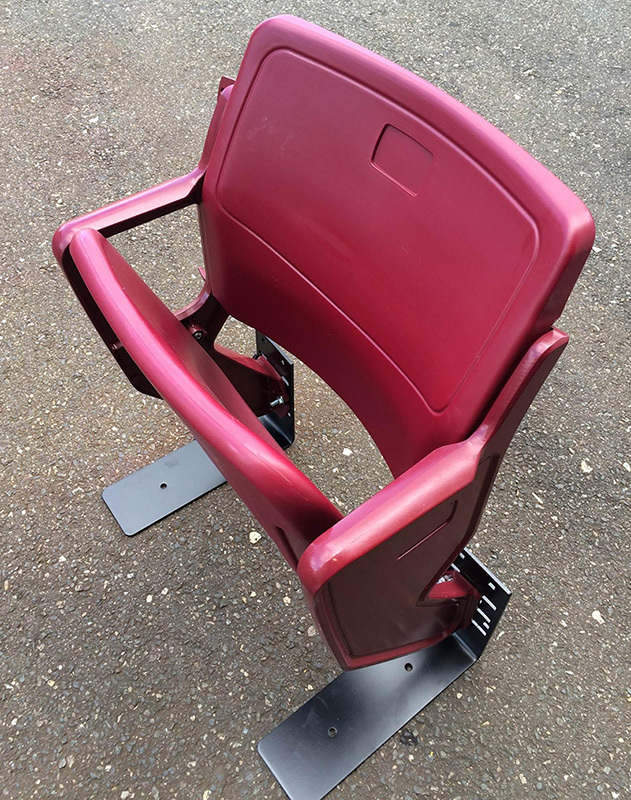 You made the entire experience a smooth one. Your willingness to take call after call, and your responsiveness was amazing. From every fan, donor, player, and family at Dunwoody High School Baseball, Thank You.